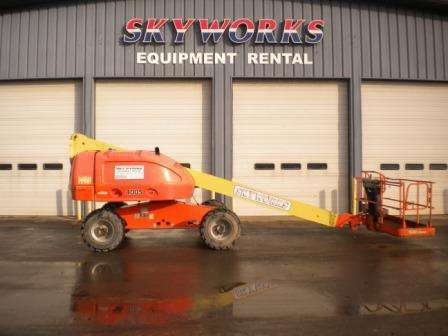 Equipment Rentals | Rent Aerial Lifts, Forklifts, Skid Steers & More! 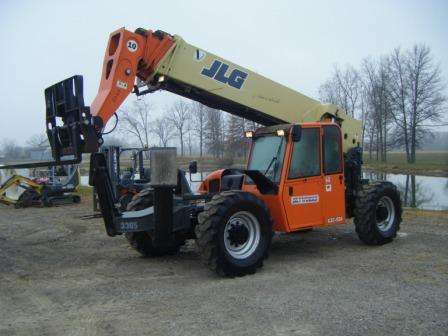 Rental Aerial Lifts, Telehandlers, Fork Lifts, Under Bridge, Skid Steer, Excavators and More in PA, OH, NY, TN, MD, & VA! 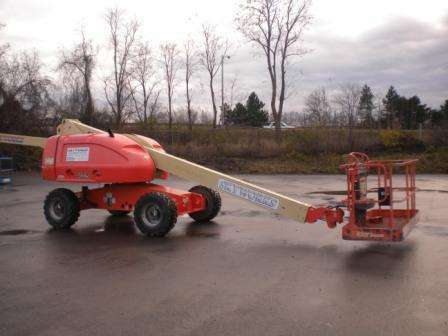 Browse our pages below for rental scissor lifts, forklift rentals and more available at any of our locations in Pennsylvania, Virginia, Tennessee, New Jersey, Ohio and New York. Call us today at 877-601-5438.